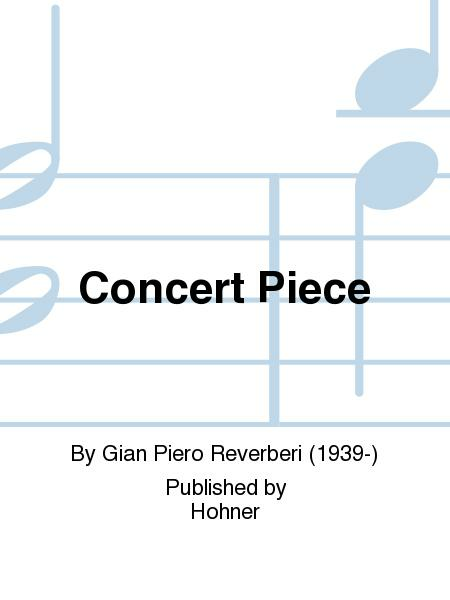 Composed by Gian Piero Reverberi (1939-). This edition: MH 131015; Saddle-stitch. Accordion Music. 18 pages. Hohner #MH 131015. Published by Hohner (SD.49035348).